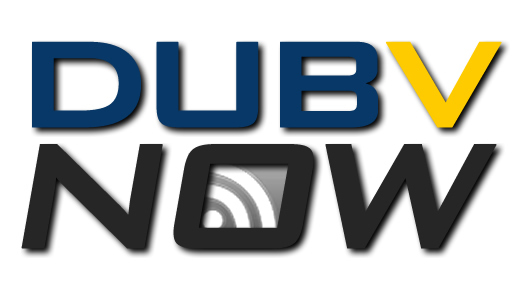 Part of the @dubvLIVE Team – In 2011, a young media group was formed and they created a weekly newsletter for the #WVU campus freedom of speech zone at the Mountainlair in downtown Morgantown, WV. Now… we post links to articles & videos. Follow the crew on Twitter for updates. team@dubvlive.com #promo #coast2coast #wvualumni #tech #music #djs ENTERTAINMENT @dubvnightlife – NEWS @dubvNOW / These @morgantownwings are making us thirsty.